Welcome to the home page of Richard Lawson Pianos, Hertfordshire’s expert piano supplier. Based from our piano showroom in Rickmansworth, we have been involved in the piano trade for over forty years and bring a wealth of expertise to the piano buying process. Our experience spans from the technical knowledge of piano refurbishment and set-up to the more instinctive understanding of a piano player, such as a piano’s sound and touch when it is played. We have an enviable range of pianos for sale by reputable piano manufacturers such as Yamaha, Kawai and Petrof. Our piano range extends from simple Yamaha U1 and Yamaha U3 upright pianos, all the way up to grand pianos such as the Steinway Grand and the Yamaha CF Concert Grand. We are also proud to supply various Disklavier pianos, modern reproducing pianos with an excellent array of electronic record and playback features. Our range of pianos is popular among clients ranging from absolute beginners to international concert pianists. Some regular clients to our piano store are well known within the music industry and prefer the discreet service that we can provide if required. In addition to amateur and professional pianists we are also regularly approached by those working in education. Many schools and local authorities choose us as a trusted supplier who can be relied upon to offer 100% satisfaction and competitive prices. We have sold thousands of Yamaha U3 and Yamaha U1 over the years, and Disklavier pianos are extensively used in music education due to their features. If you are interested in what we offer here at Richard Lawson Pianos, please don’t hesitate to contact us via our contact page today, or pay a visit to our piano showroom in Hertfordshire. We’d be delighted to help you find the perfect piano for your needs. Why choose Richard Lawson Pianos Ltd? 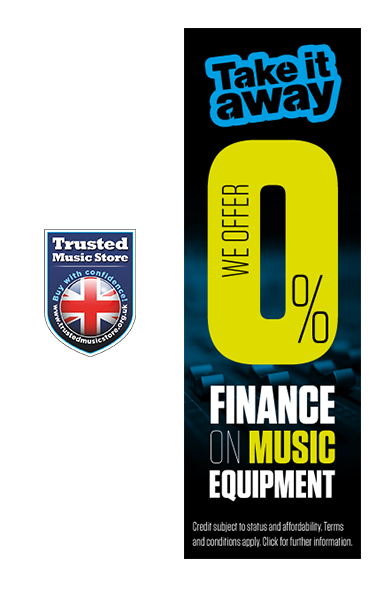 A range of quality stock available on our store from big names like Yamaha, Steinway and Kawai, an approved main dealer. We take extreme care and service paramount to our products so you can rely on our 100% satisfaction when purchasing. All our products have competitive prices and have a 5 year guarantee and a 30 day trial period. We have a one to one service provided if support is needed when purchasing or have questions with your purchase. We have been in the piano trade market for more than 40 years and still growing and selling professional pianos. We try to deliver our products nationally and internationally for your convenience. The showroom can be available by appointment at most times between 8am and 10pm, 7 days a week. Our in house technician can also adjust voice and regulate any of the pianos to your exact needs. There is always a choice of at least 120 pianos available to view at our Chorleywood showroom. We have one of the best selections of Yamaha Disklavier pianos in London and again our knowledge, service and back up is second to none. With our own engineer in house we can service these amazing instruments within days, and sometimes hours. Situated just 3 minutes from the M25 (junction 18) and about a mile from Rickmansworth Tube station, we are very easy to find.